Zambia is set to complete its first large-scale 50MW solar power generation plant by September this year. This comes as the nation battles a power deficit which threatens industrial output. The state-owned Industrial Development Corporation (IDC) spokes person Namakau Mukelabai ,said,the US $60m project in Lusaka is being financed through a combination of equity and debt.The IFC and OPIC are providing the debt while the shareholders Neoen/First Solar and IDC have provided the equity ,referring to the the World Bank’s financing arm and a US government agency that helps American businesses invest in emerging markets. The electricity shortfall had pushed Africa’s second-largest copper producer to ration power supply to the mines, the biggest consumers. Accodring to the World Bank programme the power project which is being undertaken with Neoen/First Solar,aims to help governments deliver cheap and clean energy thus helping them run competitive auctions and reduce investment risks. 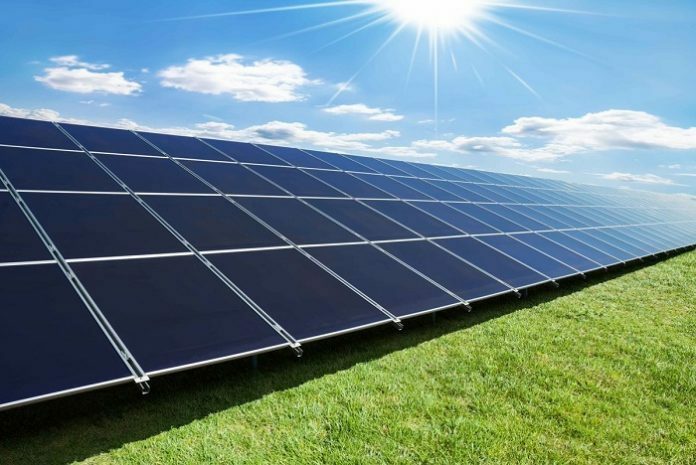 A second round of bidding for the large-scale solar projects is planned for up to 300MW and would be spread in the Copperbelt, Central, Eastern and Lusaka provinces.